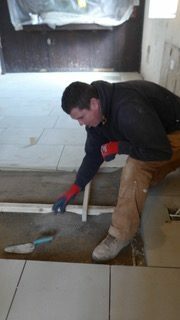 We hope to be able to have another Open Day quite soon, once the floor is finished. 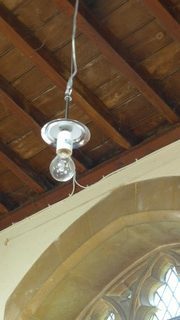 The new light fittings have been ordered. These will help transform the church by creating the right lighting effect and atmosphere. 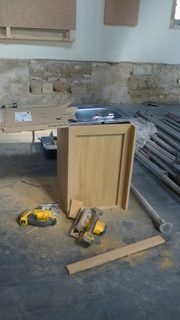 Work is just behind schedule but we still expect to have the church back in mid-May. Budget-wise we are still about £20,000 short of where we need to be; or put another way in a £390,000 project we are 95% there! 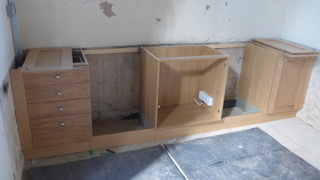 All the complicated edges have been finished first. 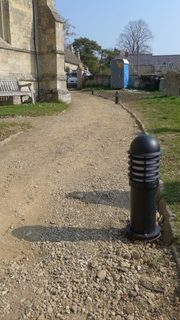 The total project estimate including building works, chairs, new organ, fittings and fees is £390,000. 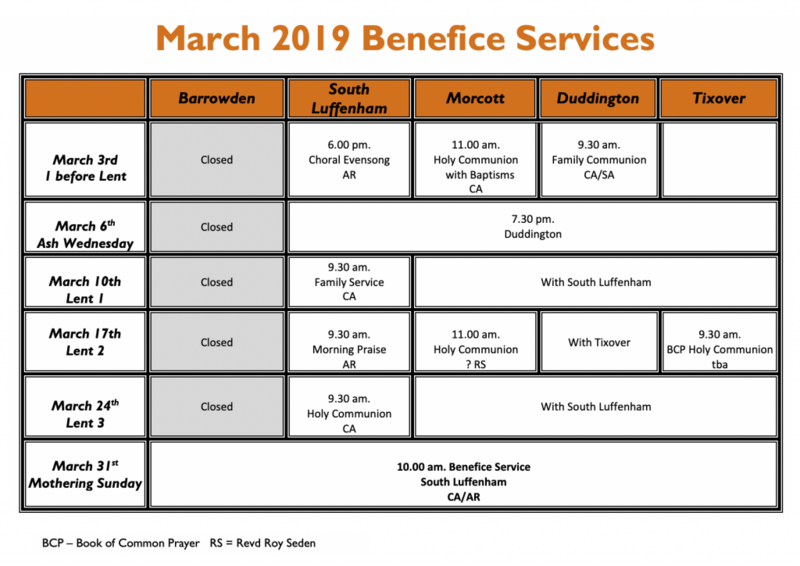 which has allowed us to draw in £132,000 in grants and a £50,000 Diocesan loan. The PCC has used up its own reserves and available funds, some £110,000, to almost bridge the gap. 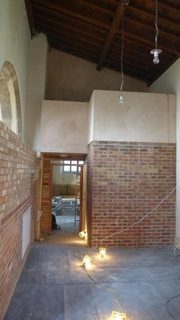 Since our last update the electricians have been putting in the new ducting, wiring and lighting circuits and work has commenced on the new flagged floor. 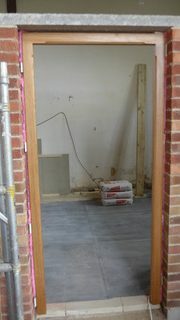 We hope to be able to have another open day quite soon once the floor is finished. We have also had a tremendous response to our appeal to sponsor a chair – 55 are now sponsored! Thank you to all those who have signed up! 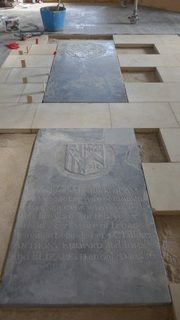 All 29 pallets of flagstones have been carefully placed in church. Finally it’s not too late to sponsor a chair. We have a limited number still available but we must confirm order details to Treske the manufacturer by 01 April 2019. So don’t delay, please complete a sponsorship form today. 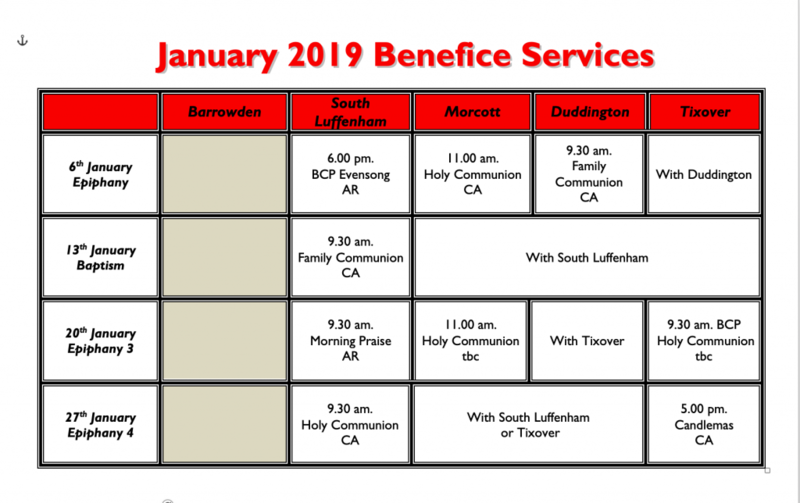 in the Benefice this Sunday, 2 before Lent. 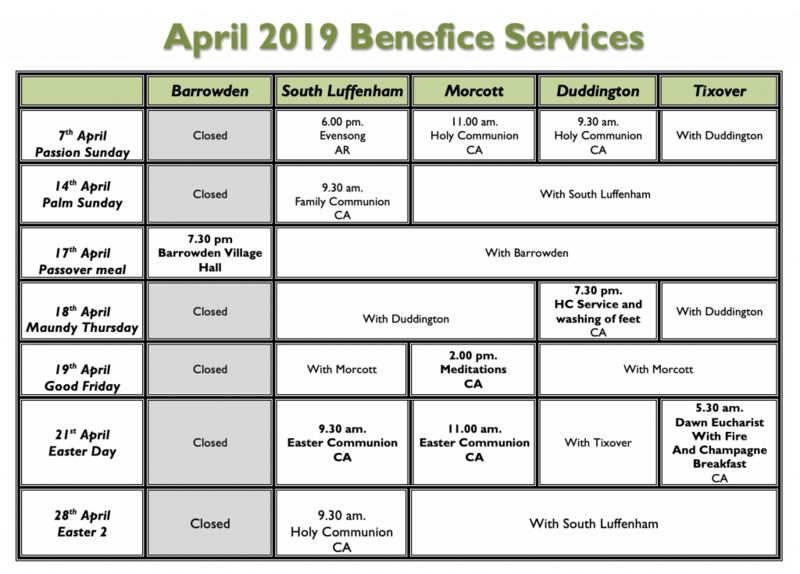 To be held on Sunday 24 March 2019 at the VILLAGE HALL Barrowden at 12.15. Anyone willing to stand for these positions should contact either Kay Bagshaw, Martin Beattie or Steve Preston. with Churchwardens Kay Bagshaw and Martin Beattie (Deanery Synod Rep). Sidesmen : Kay Bagshaw, Gill Profitt, Sheila Saunders, Rita Conway, Brigit McMullan, Daphne Lovering, Pat Comber, Alison Last, Christine Garland, Neena Allen, Peter Voller and Pixie James.